Tobacco 21+, 4/20 Cannabis Cards, Tobacco website and more! 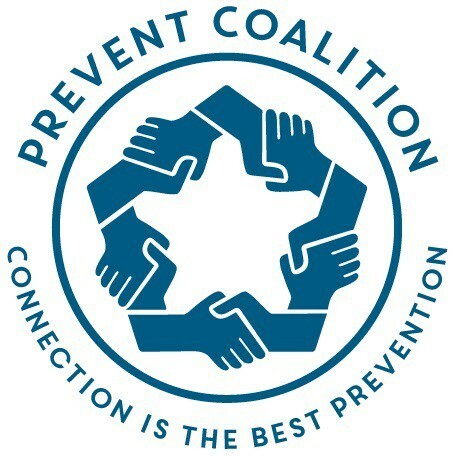 Join the Prevent Coalition at its April 11 community event to learn about the most prevalent issues affecting the health of adolescents in Clark County. A Clark County Public Health epidemiologist will present local findings from the 2018 Healthy Youth Survey. The anonymous survey is administered every two years to sixth-, eighth-, 10th- and 12th-graders across the state. The presentation will primarily examine Clark County 10th grade use of vaping devices, marijuana, tobacco and alcohol, as well as rates of youth suicide ideation and attempts, depression, anxiety and bullying. Click for the event calendar page. On March 27th the Washington State Legislature passed a bill to raise the sale age for tobacco and vapor products to 21 with a bipartisan Senate vote of 33-12. The House of Representatives passed the bill with a bipartisan vote of 66-30 on Feb. 20th. Prevention coalitions across the state advocated and supported raising the age since introduced in 2015. This year coalitions in our region had youth trained on advocacy attend Prevention Policy Day in Olympia to educate legislators on why raising the age would be an effective prevention strategy. Representatives from the southwest region testified in the House, Senate, met with Attorney General Bob Ferguson, multiple Senators, Representatives and more. All that hard work paid off! Click for more from Attorney General Bob Ferguson. 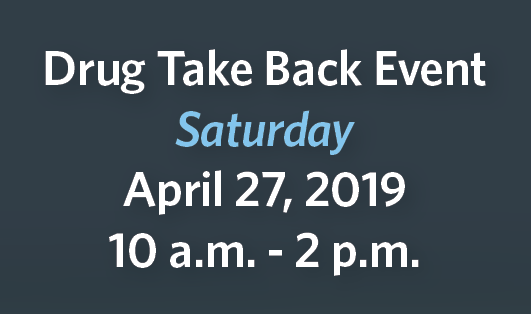 Bring unused and expired medication including pills, liquids and inhalers for disposal to five Clark County sites, one Skamania site and two Klickitat sites. PeaceHealth Southwest Urgent Care & Kaiser Cascade Park will be the only sites accepting Sharps or syringes for disposal. 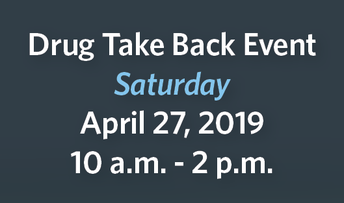 To encourage locking up your prescription medications, we're giving away a free lock box to the first 200 qualified people at two of our Clark county locations: PeaceHealth SW Urgent Care (33rd & Main, Vancouver) and Battle Ground Police Department (507 SE 1st. St., Battle Ground). 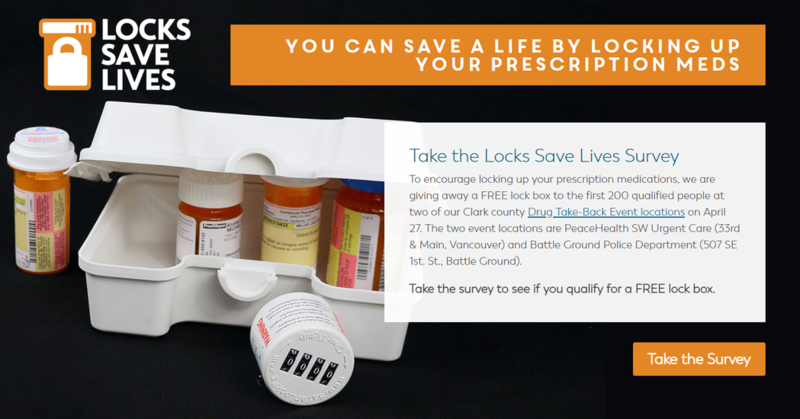 Take the survey to see if you qualify for a FREE lock box at bit.ly/LocksSaveLives. Coalitions from the Southwest Region, medical partners, law enforcement partners and more helped develop the Locks Save Lives campaign, including the website, logo design, campaign messaging that is shared in newspapers across the region, local theaters, on stickers, promotional swag and more. Thank you all for your partnership! Click here to download and print the Clark County event flyer. Click here for the Klickitat and Skamania Counties flyer. Click here for a full list of disposal sites, addresses and more. We've partnered with cannabis retailers, community coalitions, schools and more to develop a point of purchase campaign called Secure Your Cannabis urging adults and parents to keep their cannabis safely away from kids. We'll distribute reminder cards to all who purchase cannabis from select retailers with health messages, tips for talking to teens about cannabis and more. Prevent is pilot launching the campaign at High End Market Place on April 20th or 4/20. 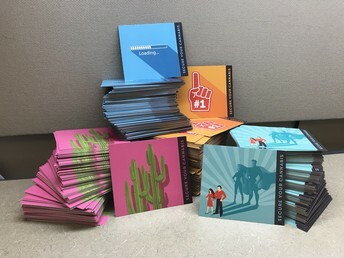 Project representatives will gather feedback from customers before finalizing design and officially offering the cards as a resource to retailers across Washington early May. Click to read the full special announcement. "As school administrators, counselors and educators, you play an important role in a student’s life. 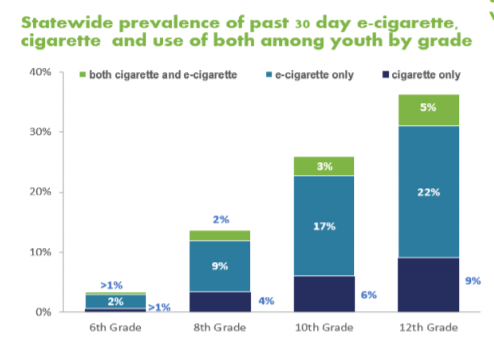 That’s why we’ve developed a collection of research-based materials to use as tools to educate yourself as well as connect with youth and teens about vaping." ESD 112 and Prevent Coalition announce new school resources for vaping and tobacco on Youth Now. ESD 112 put together resources for school administrators, counselors, educators, added content for parents, youth and more on vaping and tobacco use. Additionally there's prevention resources and news highlights. 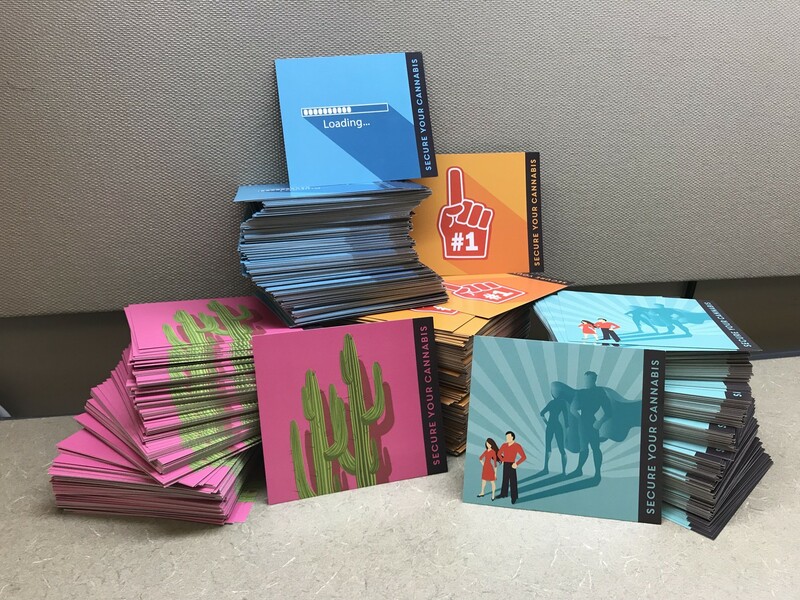 Letters describing the climate of youth tobacco and vape use, resources for support, and the Youth Now school web page are being sent to every school in Washington State - 2,452 schools in total. The concerning rise in youth vaping prompted the Washington Department of Health and ESD 112 to respond. Click to access the school resources. Two spots left! Email christopher.belisle@esd112.org to register. Email Christopher.belisle@esd112.org for location or a youth application. View the web event for a full list of locations. Click for full calendar of coalition and community events. At 11 am. Presented by University of Washington. From 5:30-7:30 pm by La Center United. No registration required. From 6-10pm at Chief Umtuch Middle School by Prevent Together: BG Prevention Alliance. At Great Wolf Lodge by TOGETHER! Registration cost varies. Youth event by STASHA celebrating healthy, pro-social activities. Contact Alaina.Green@clark.wa.gov for more information. La Center Teen Center event in Hazel Dell from 4-8pm. At Longview First Baptist Church from 8:30-2:15pm. At ESD 112 Klickitat/Skamania rooms from 1-4:30pm. Thanks to everyone who supported raising the age on tobacco products!